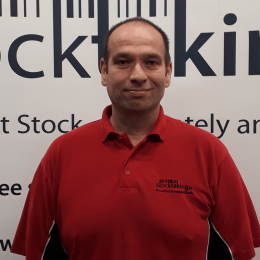 The experienced team behind Stocktaking.ie has a common goal to make sure they deliver the best outsourced stocktaking service across Ireland to count stock in an accurate and efficient manner. Our stocktakers are well-trained professionals with a perfection driven attitude to ensure our customers get an accurate stock count. 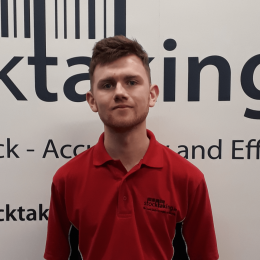 Alex has worked with Stocktaking.ie since July 2011, starting as a stocktaker and becoming Operations Manager in January 2012. Having previously worked with a UK based stocktaking company, Alex has over 10 years experience in the industry. 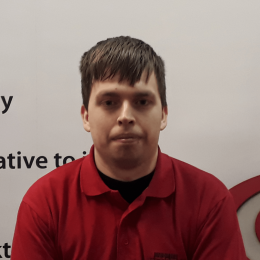 Originally from Rotherham in Yorkshire, Alex now lives in Mayo and enjoys football, especially watching Rotherham United, and going to the gym in his spare time. 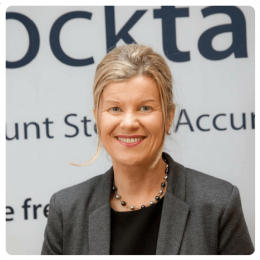 Sharon has worked with Stocktaking.ie since January 2011. Prior to that Sharon took a few years out of a very busy career to spend time with her five children. Having previously worked with Sedexco, she developed a flair for business and on completion of her Business Studies Programme at UL Sharon took up the position of Regional Manager with Aramark in the West of Ireland. Sharon now works as a Business Development Manager working closely with Patrick McDermott to develop the customer base and annual turnover that Stocktaking.ie currently secures. 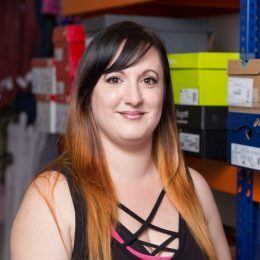 Silvia has been the Office Manager at Stocktaking.ie since March 2017. Originally from South Africa and currently living in Tuam. 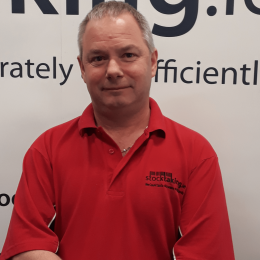 Michael has been with the EasyCount.io team since January 2018 although regularly takes up Stocktaking.ie duties when required. Michael deals with the websites and other technical aspects of the company. Originally from Ipswich, Suffolk although lived in Southend, Essex for 18 years, Michael now lives in Tuam. He is a big fan of 70’s/80’s bands such as The Clash & Gary Numan & Metallica, enjoys following his favourite football teams, Liverpool FC & Southend United & playing too much Football Manager! 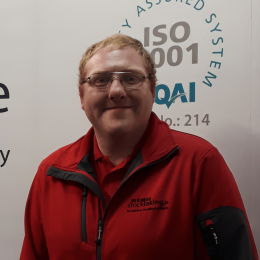 Darren joined Stocktaking in December 2015 and became Team Leader less than a year later. 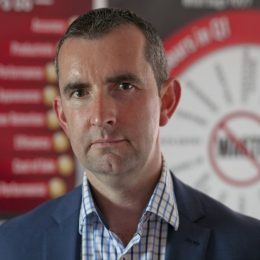 Kenneth, from Kildare, started with Stocktaking.ie in September 2013, progressing to Team Leader early in 2014. He has a passion for horse racing and enjoys fishing and darts in his spare time. 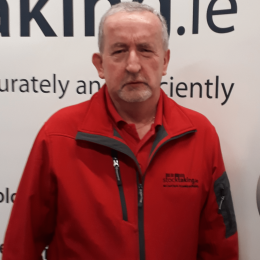 Colm has worked with Stocktaking.ie since August 2012, starting as a stocktaker and becoming Team Leader in December 2012. 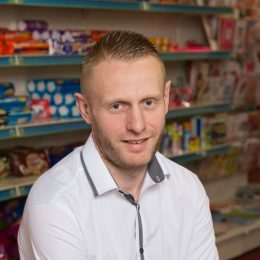 Having previously worked with another stocktaking company Colm has 12 years experience in the stocktaking industry. 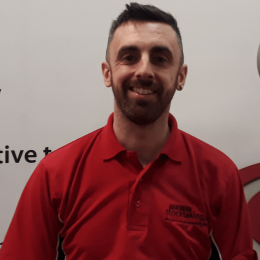 Colm is from Newbridge in Kildare and has a keen interest in the GAA both as a spectator and also the coaching of underage teams in his local club Moorefield GAA, which he does in his spare time. Dominic joined Stocktaking.ie in September 2012, progressing to Team Leader by the end of November that year. Dominic has previously worked with companies such as the Jury Doyle Hotel Group and Masterchefs Hospitality and has over 20 years experience in the stocktaking and stock control industry. 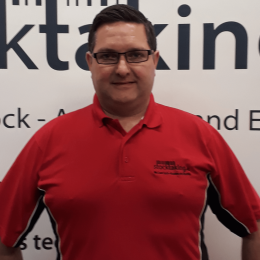 Alan has been with Stocktaking.ie since December 2015 becoming a Team Leader in September 2016. Originally from London but now living in Newport, County Mayo, he has an interest in computers and astronomy. 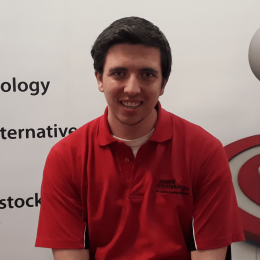 Nathan has worked with Stocktaking.ie since September 2015. He lives in Newbridge, Co. Kildare and enjoys playing football and volunteering with his local Foróige club. 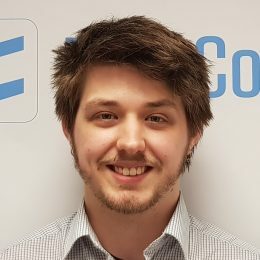 Tony started with Stocktaking.ie in December 2014, becoming part of the Core Team in July 2016. 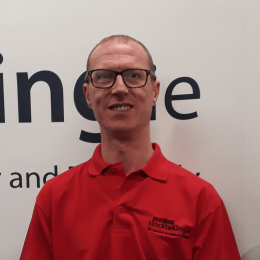 Having previously worked for another stocktaking company, Tony now has over 5 years experience in the industry. Tony is from Tipperary and enjoys watching hurling, rugby, football (especially Leeds United), working on the farm and watching WWE and Gold Rush. Up Tipp! 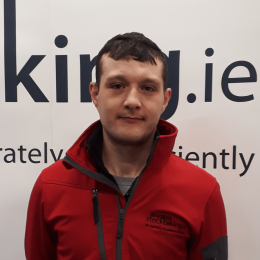 Darren has worked for Stocktaking.ie since December 2014. 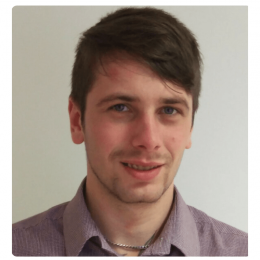 Based in County Limerick, he quickly moved into our Core Team and is an integral member of our team in Munster. Outside of work, Darren is a big supporter of Limerick Hurling.